> Perfect for packaging parts and products. > Available in different sizes and weaves. > Sold 1,000 bags per case on the website - call for quantity discounts. 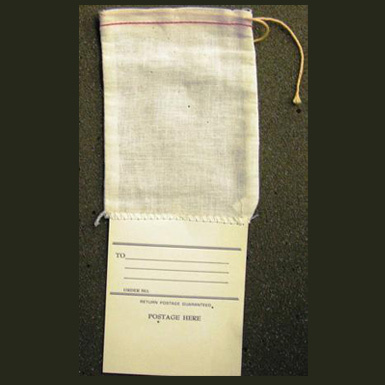 > Central Ohio Bag & Burlap, Inc. will also sell less than a carton with a $ 20.00 lot charge - call for pricing. > Samples available upon request. > Bags do not contain CFC's or HCFC's.